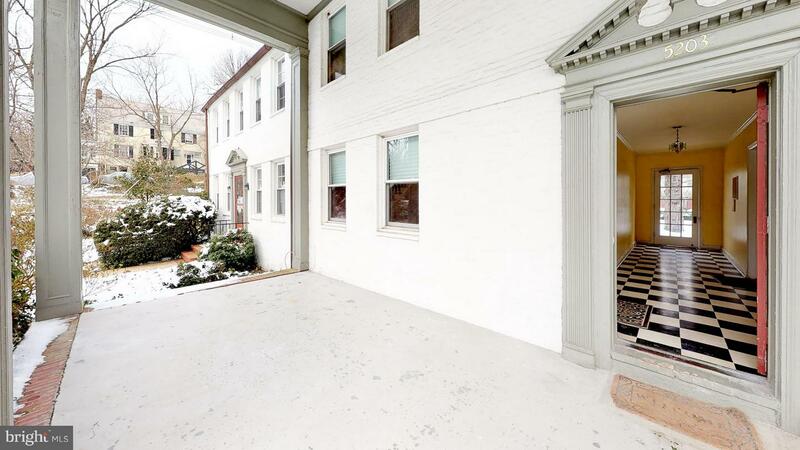 Rowhouse space at a condo price!! 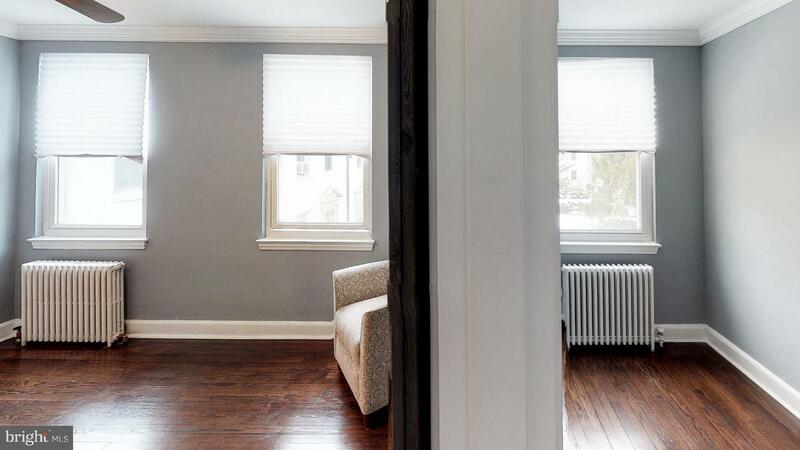 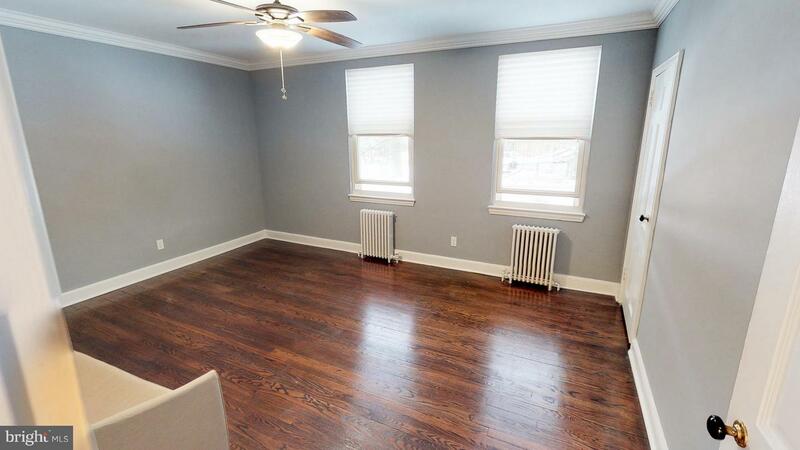 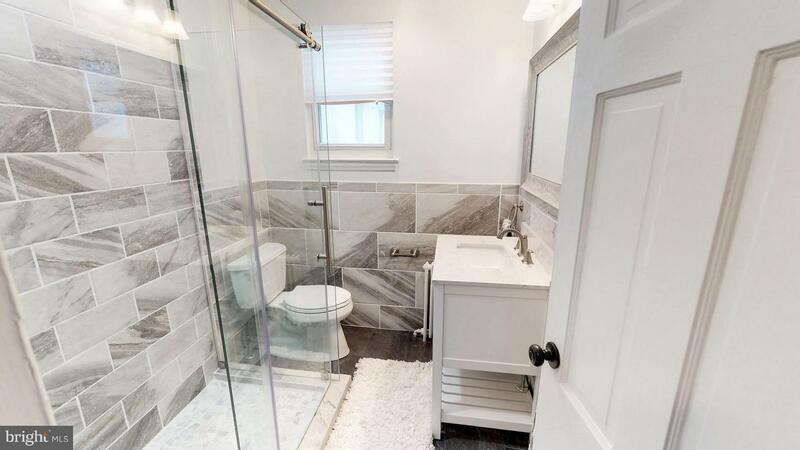 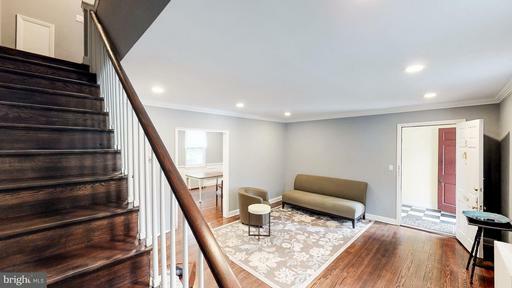 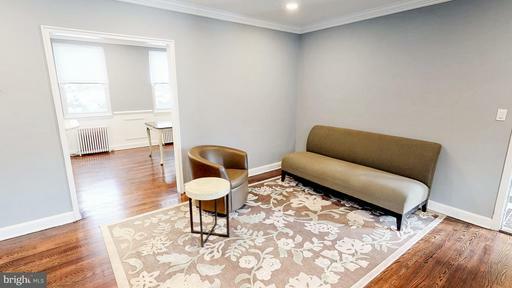 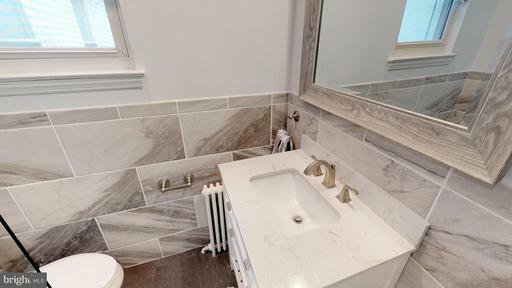 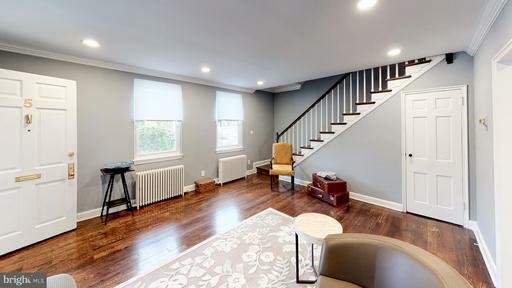 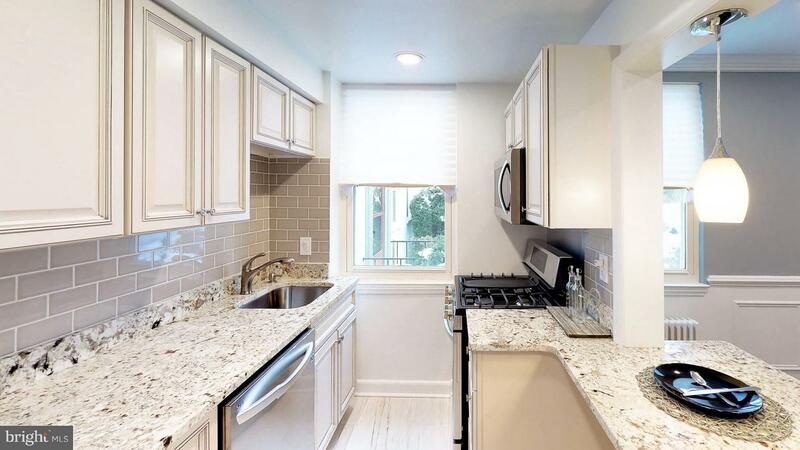 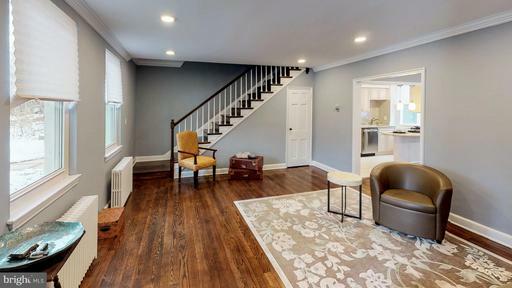 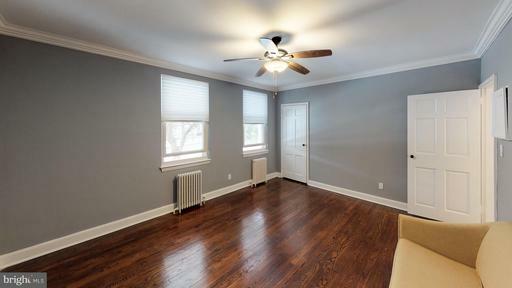 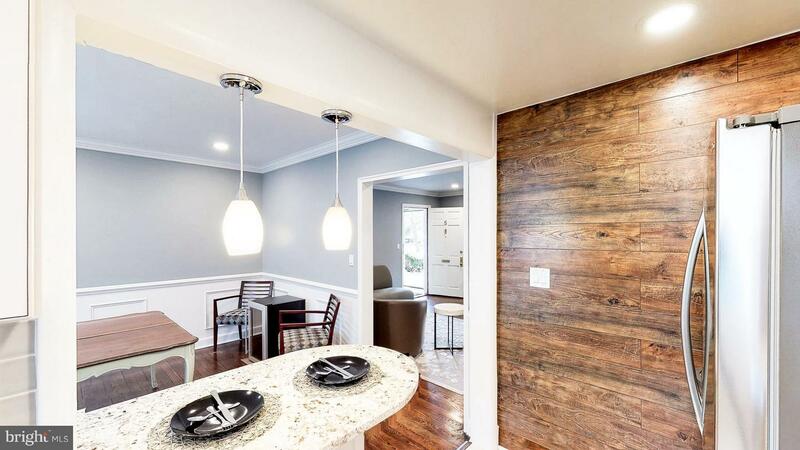 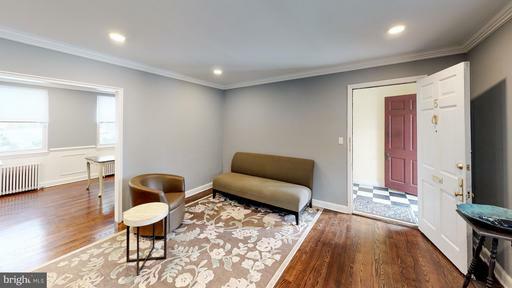 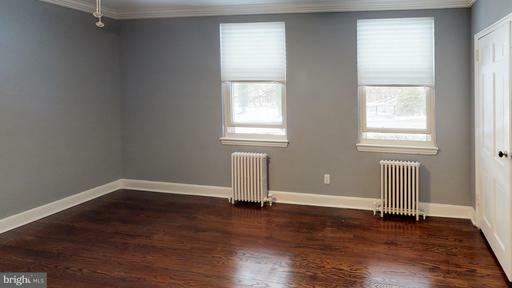 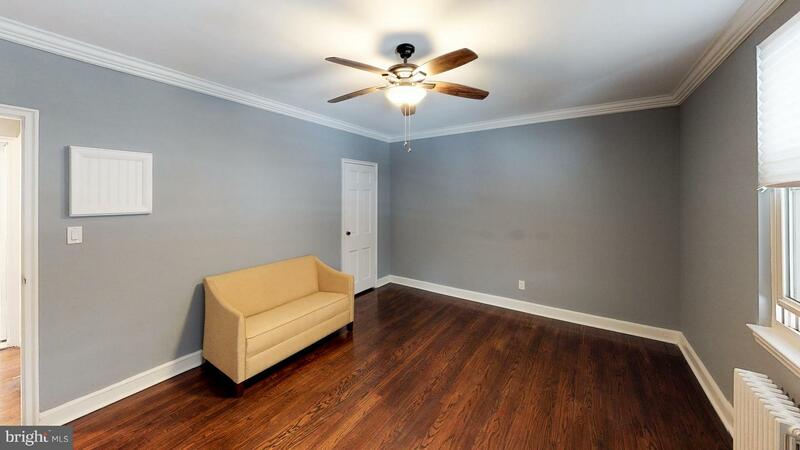 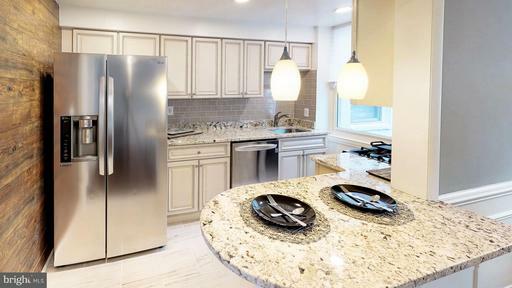 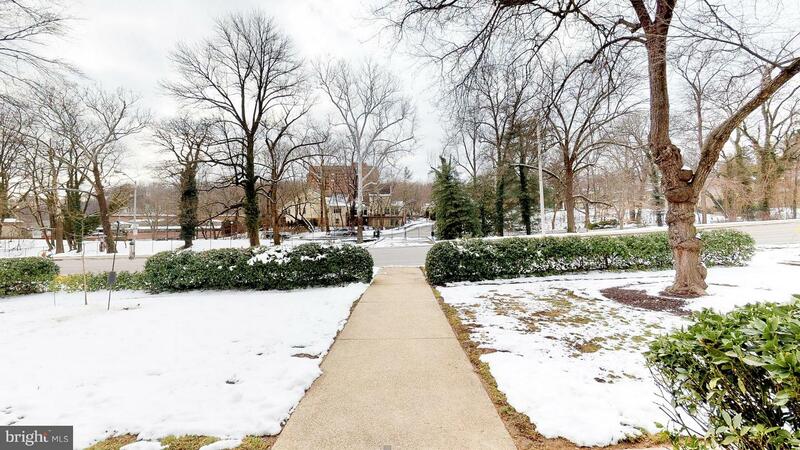 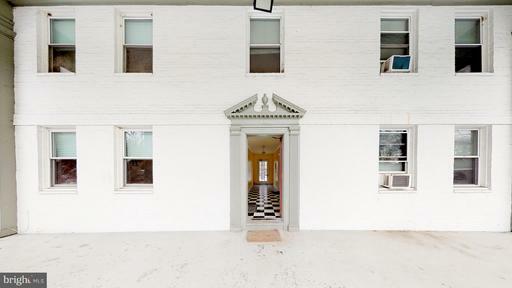 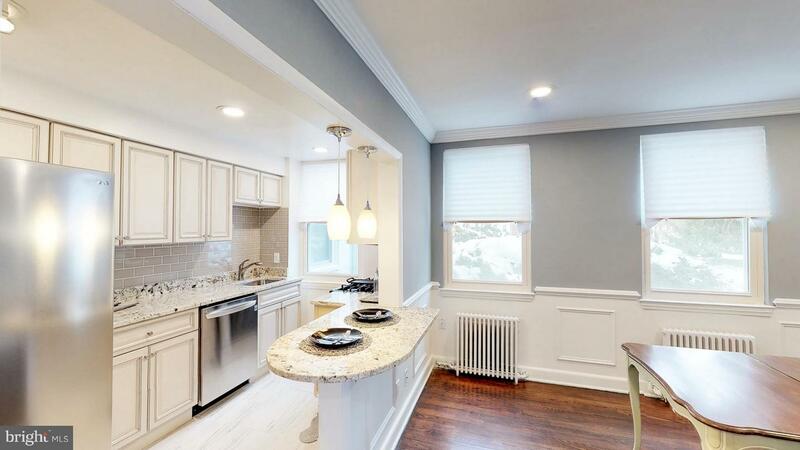 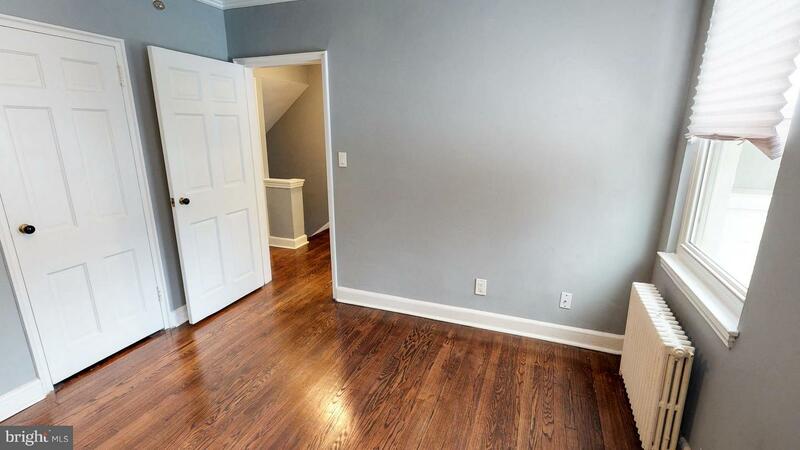 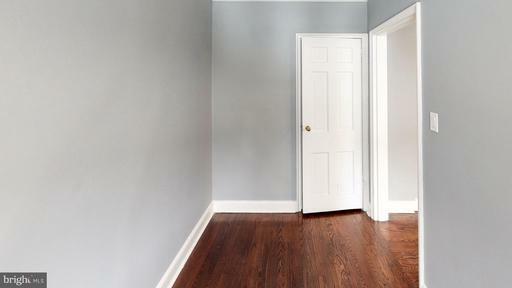 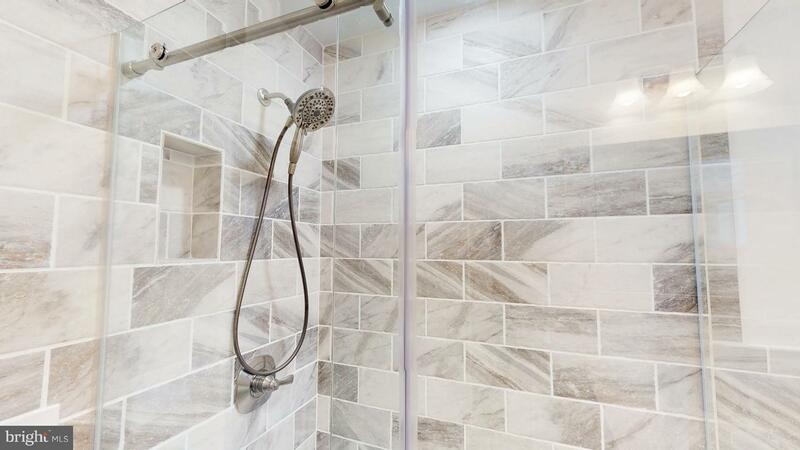 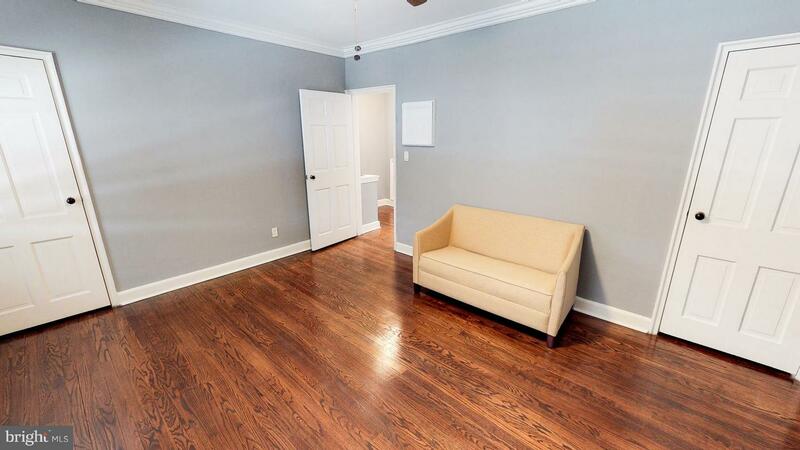 Totally renovated 2 bed/1 bath condo in super convenient Spring House condo in the Roland Park Area. 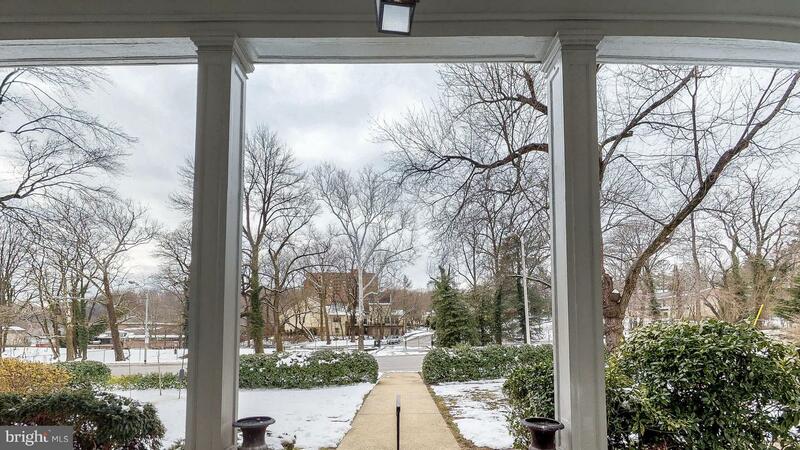 Steps from Cross Keys amenities, near access to 83, Roland Ave, Northern Pkwy. Unit features two levels of living with gleaming hardwoods, freshly painted, all new kitchen with new cabinets, granite counters, appliances, new flooring and accent wall. Rest of unit updated with LED lighting, refinished flooring, upgraded electrical, new bathroom with standup shower, tile and fixtures. 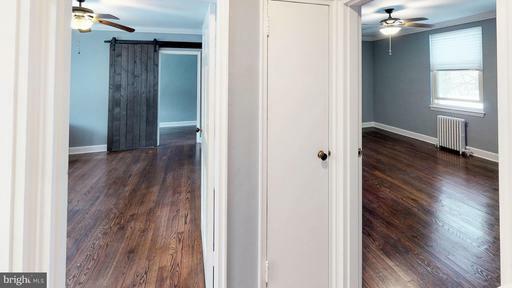 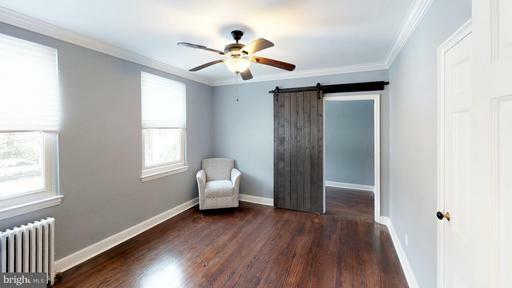 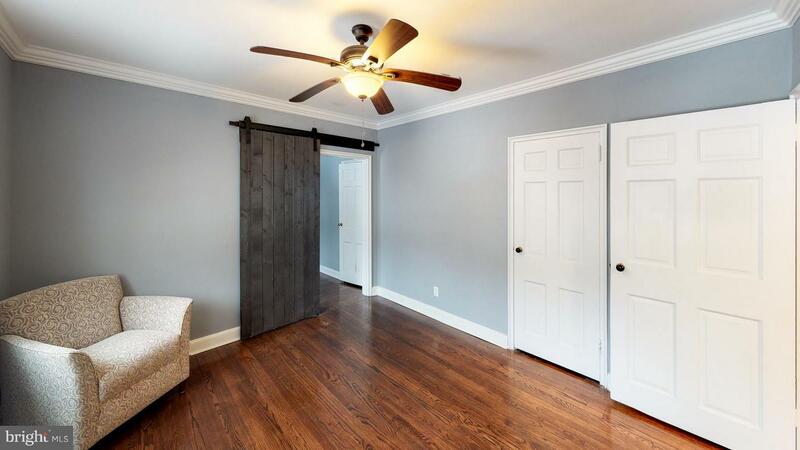 3rd bonus room/extra bedroom/den on 2nd floor with sliding barn door. 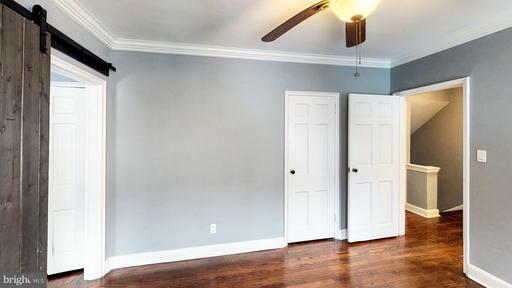 Ceiling fans throughout, security system and a private entrance. 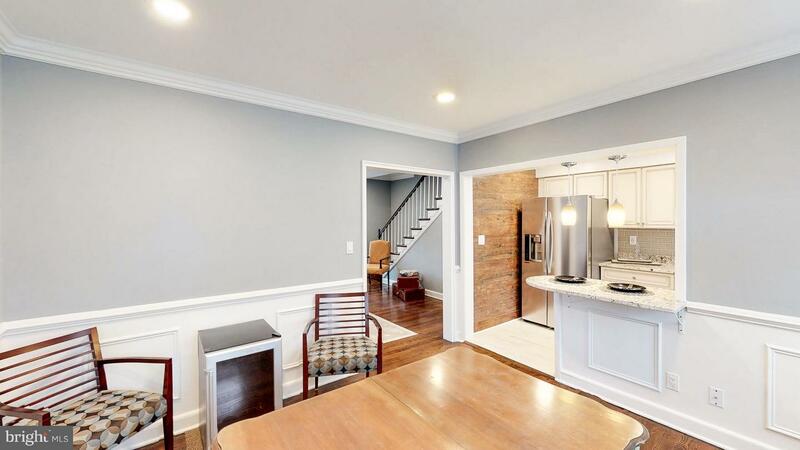 Simple, clean, urban living and move in ready! 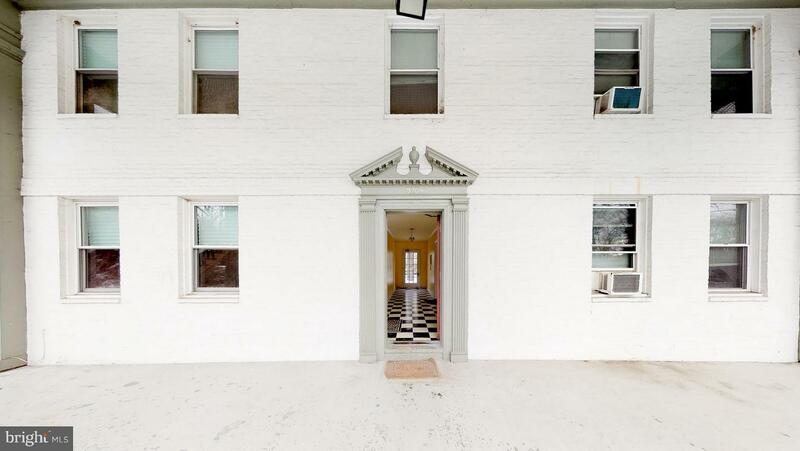 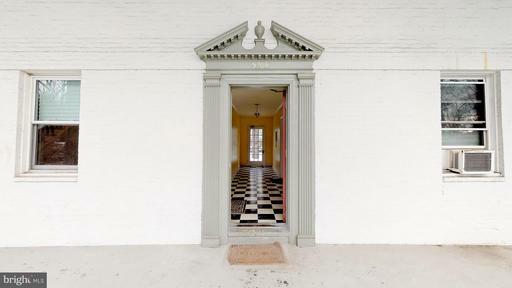 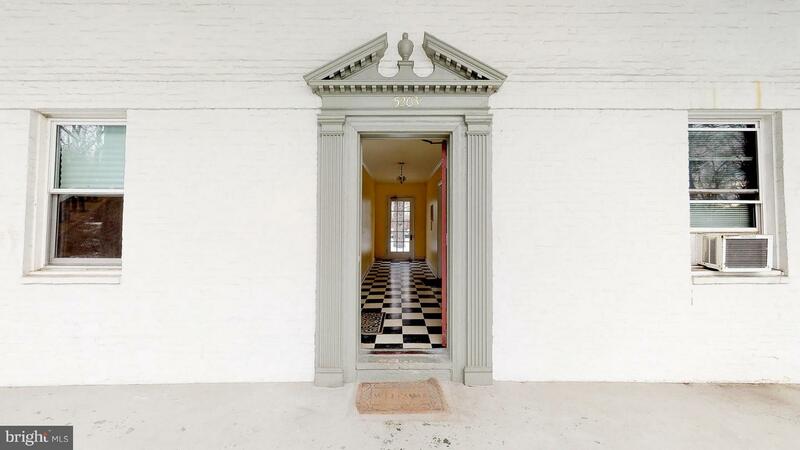 The approximate monthly Principal & Interest payment for this property would be $1,120. 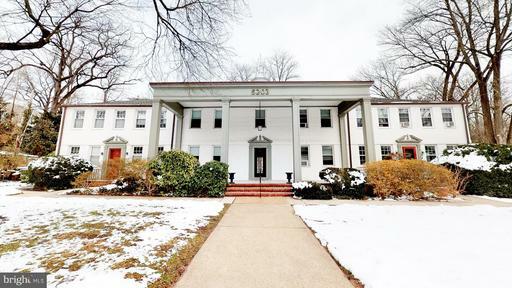 This payment is based on a 30-year loan at a fixed rate of 4.12 % with a down payment of $20,500. Actual lender interest rates and loan programs may vary.